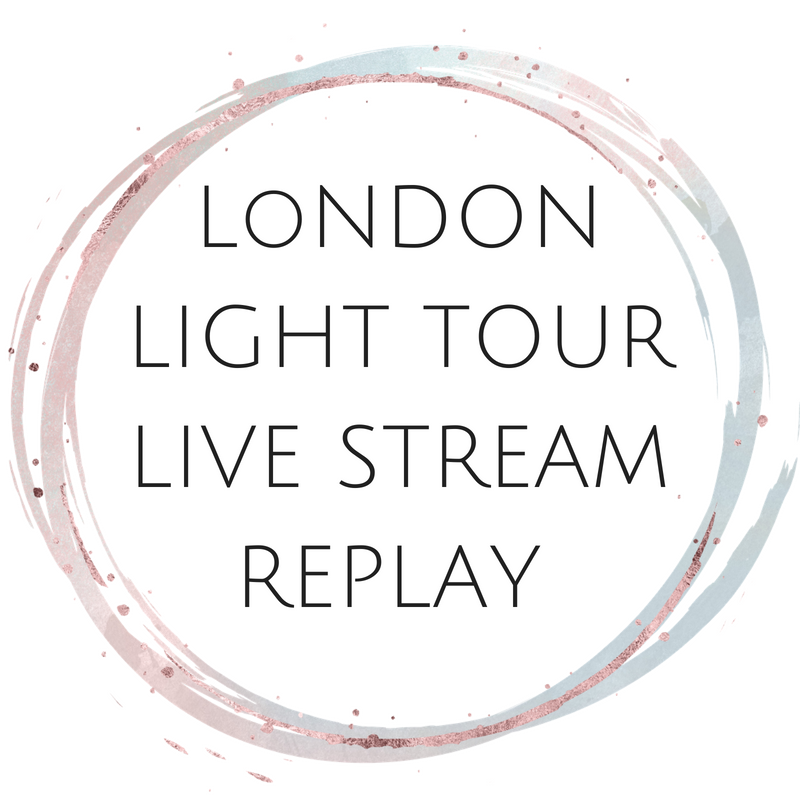 In this replay of the live stream from the heart of London, we come together to co-create with Universe and raise the vibration of the planet. The Light Tour is all about guiding others toward their own light, one in which they can shine as brightly as destiny intended for them. To connect people to their light, their truth, their wisdom, their spirit team, their faith. Whatever the connection for the individual, it arrives in the form of clarity, a true sense of identity, a set of self-serving beliefs, a capacity to make decisions and take inspired action with conviction and an aligned vision which serves the greatest highest good of all. We are moving away from a time of strategic business, competition, selfish gain, and scarcity mentality. Divinity has a place amongst humanity. We call it Duality. We call it Light. Money is just energy. It can never run out. It is not finite. It is not limited. The Universal Law of Abundance needs to be known more globally so that we can all move into a life of service and fulfilment, not just of others, but of self as well.